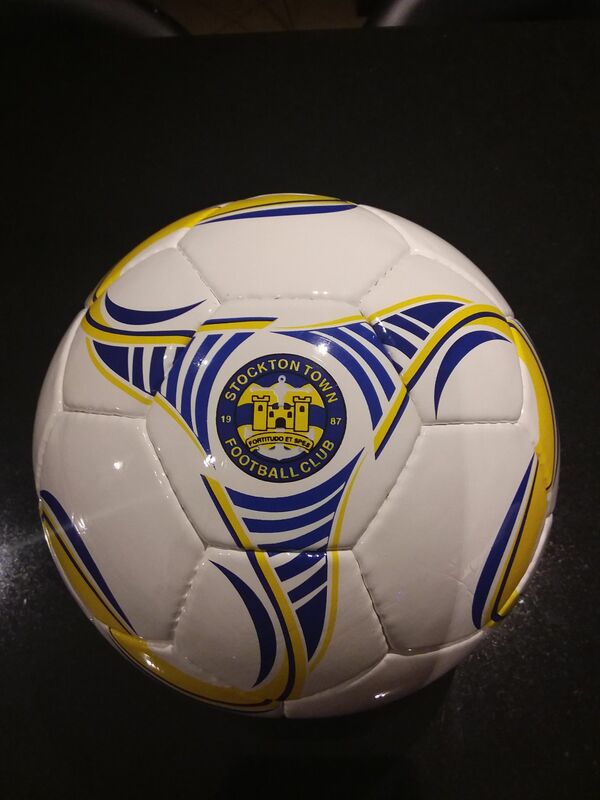 Stockton Town FC have added a number of items of football club merchandise for sale and there is also a range of Leisurewear and Replica Kit to purchase online. Replica Kit & Leisurewear. 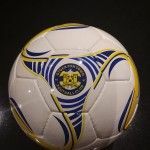 All items can be purchased from the Club Shop in the Clubhouse or complete the Order Form at the bottom of the page and your items will be ready to collect. 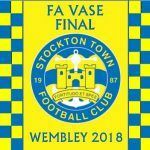 Stockton Town phone covers available in both the replica Home & Away Kits. Covers for all modern phone’s can be ordered including the entire I phone range, £10. 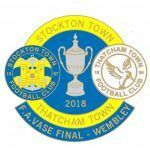 Also available in a Phone Wallet cover £12, either email the Club at the address below or complete the Form at the bottom of the page to place your order.